Fit for runners of all ages and abilities, choose from a Half Marathon, 10K or 2K Fun Run and conquer the iconic Blenheim Palace Estate. 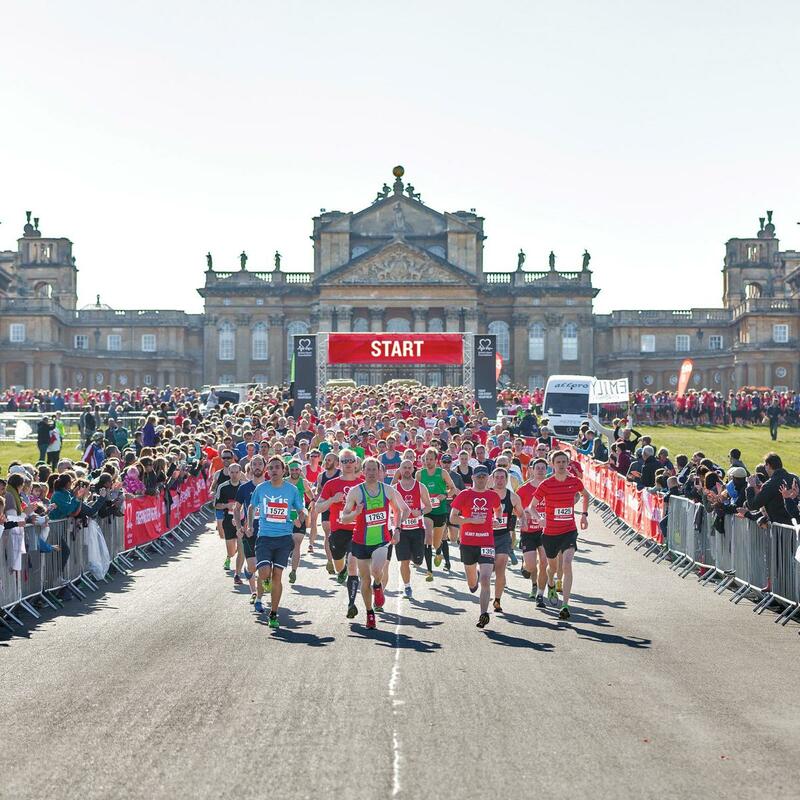 Join the Blenheim Palace Half Marathon, starting outside the main gates of the Palace where this magnificent route runs through the beautiful Parkland of the Blenheim Palace Estate and surrounding villages. The popular 10km route will also start outside the main gates of the Palace, and is great for aspiring runners or those not looking to run the full Half Marathon course. Come along as a family and enjoy a range of activities as you warm up for the 2km Family Fun Run, finishing in front of the Palace alongside the 10km and Half Marathon runners. Please note: runners must be at least 17 years old to take part in the Half Marathon and 16 years of age to take part in the 10km event. Under 18s must be accompanied by an adult at all times. Participants must pre-register to take part in the Half Marathon.